American BBQ is booming. UK diners can’t get enough of BBQ chicken, baby back ribs, brisket and pulled pork and this is reflected in barbecue becoming the UK’s fastest growing restaurant sector. As the UK celebrates National BBQ week, could this summer be the time you help your diners discover why BBQ food is so popular? Grillstock Festival, a self-proclaimed ‘full blown weekend of meat, music and mayhem’. 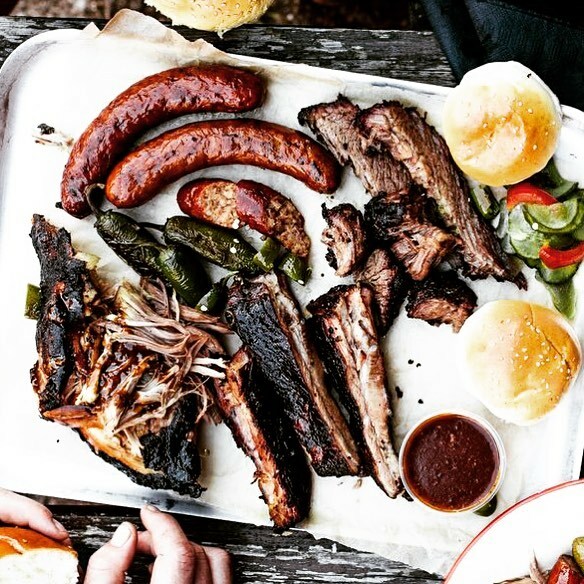 Having judged competition BBQ for years and established a number of successful barbecue restaurants, Jon suggests that cooking good American BBQ starts with answering these five basic questions. 1. How do I BBQ meat? The key to producing delicious, tender, flavourful BBQ is taking the time to cook meat so that it is tender but juicy. 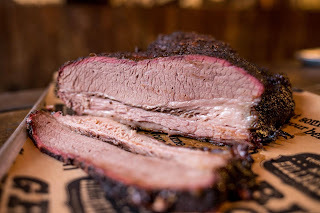 American BBQ revolves around smoking meat gradually for hours at a time, with ‘low and slow’ cooking producing uniquely smoky, tasty food. It’s therefore important to take your time, to season your meat attentively and to give it chance to cook in the traditionally painstaking American way. 2. What’s the best meat to barbecue? As such, taking time to find quality butchers who can supply the perfect fatty meats for BBQ cooking could make all of the difference. 3. Which BBQ is most popular? Pulled pork is also relatively affordable, simple to eat and extremely popular with diners. What’s more, if you already offer sandwiches or burgers to diners, it is easy to integrate pulled pork into your menu. 4. What makes good vegetarian BBQ? Inescapably, barbecue food has always been closely associated with cooking meat. 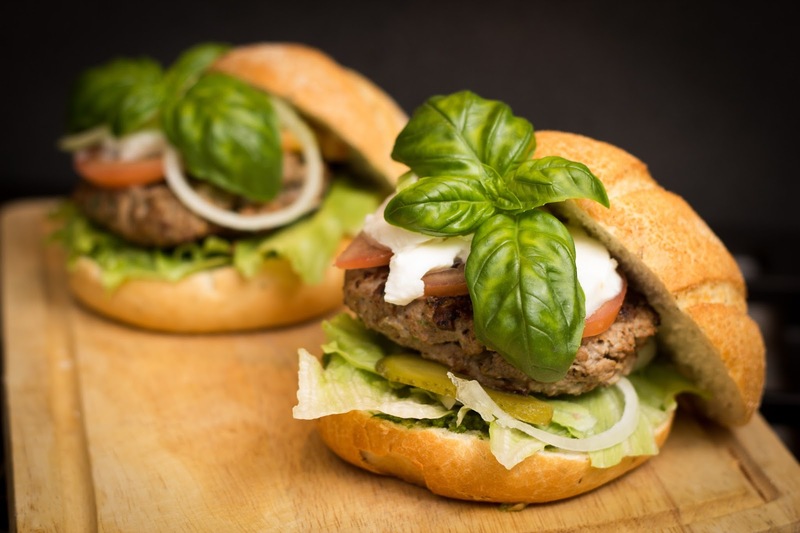 Most vegetarian substitutes are unsuited to long and slow barbecue processes, whilst it is very easy to contaminate vegetarian food within barbeque pits or grills. Obviously, however, it is still important to offer vegetarian options, so what can you do? As such, don’t get too absorbed in offering like-for-like substitutes to vegetarian diners. Rather, focus on giving them a uniquely tasty dining experience by creating decadent veggie treats such as falafel patties or dressed halloumi and combining this with your usual delicious condiments and sides. 5. What should I serve with BBQ? Jon’s recommendation is a less sweet and gloopy sauce such as a Carolina BBQ sauce. Creating a complete and well-rounded barbecue dining experience also means thinking carefully about what diners are drinking. 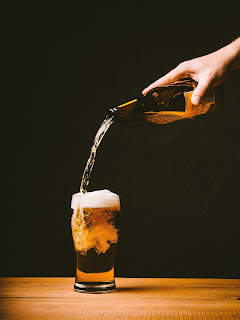 Given that bottled IPA is non-perishable and craft beers are continuing to grow rapidly in popularity, why not pair your barbecue food with a range of interesting American IPAs. Grillstock is an annual festival of food and music held in Bristol, attracting the world’s finest competition BBQ teams along with a variety of the finest BBQ traders and exhibitors. For information and tickets, visit www.grillstock.co.uk/festival.